Cannaisseur Premium Shatter 1 Gram. 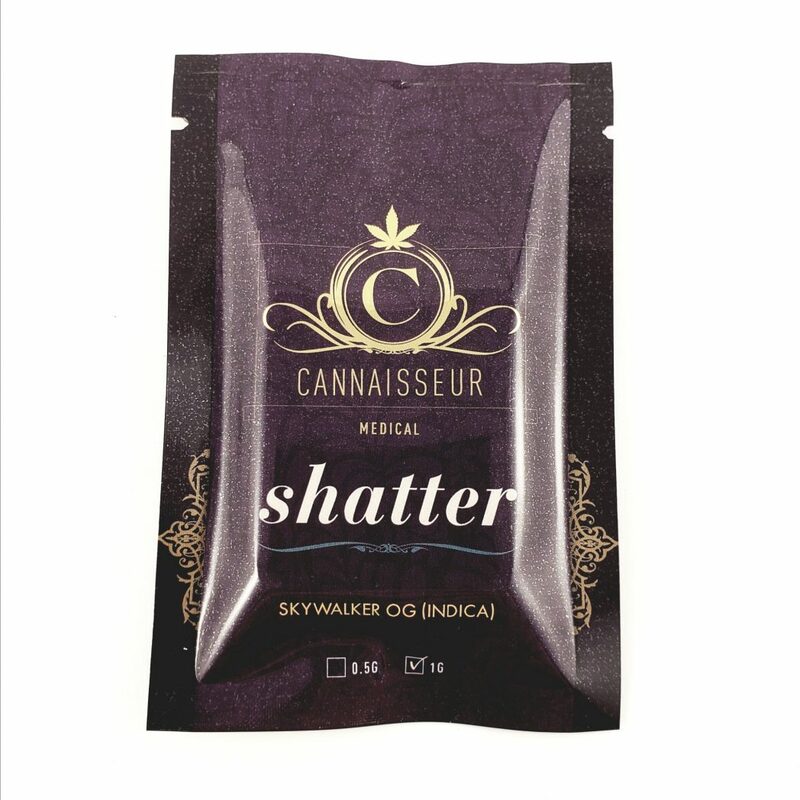 Shatter, with its flawless amber glass transparency, has a reputation for being the purest and cleanest type of cannabis extract. 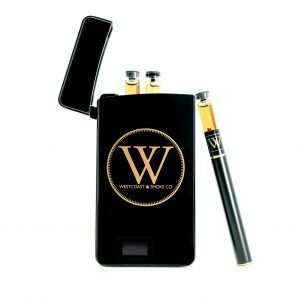 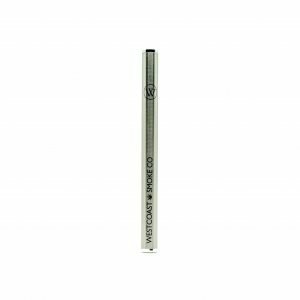 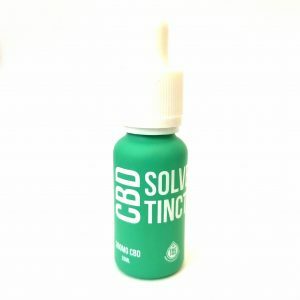 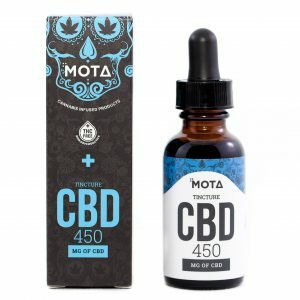 It is an extremely potent type of BHO (Butane Hash Oil), using butane as a solvent to extract cannabinoids and terpenes (to a lesser extent) from cannabis plant matter. 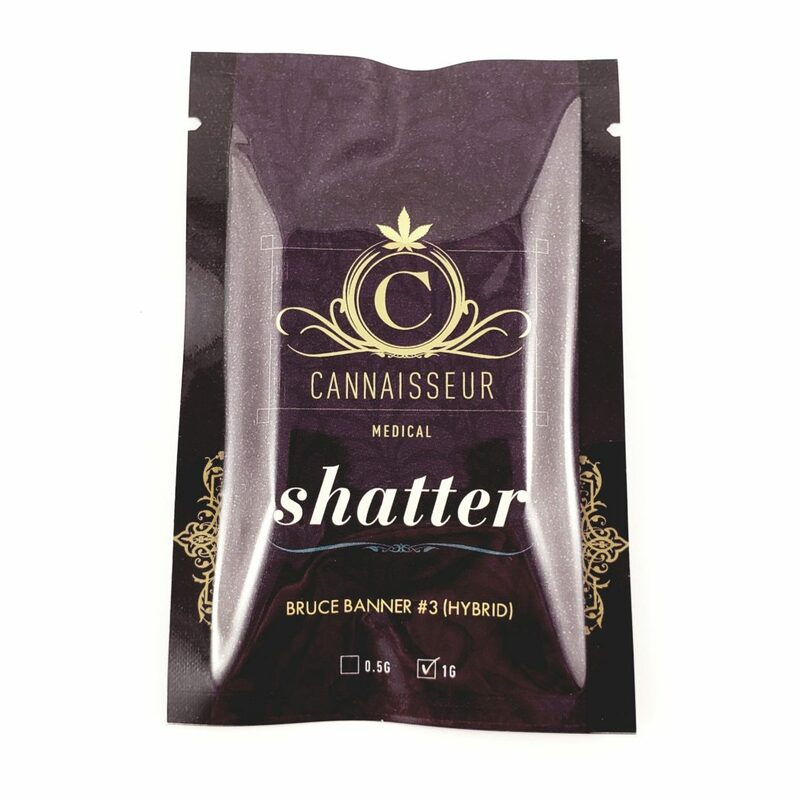 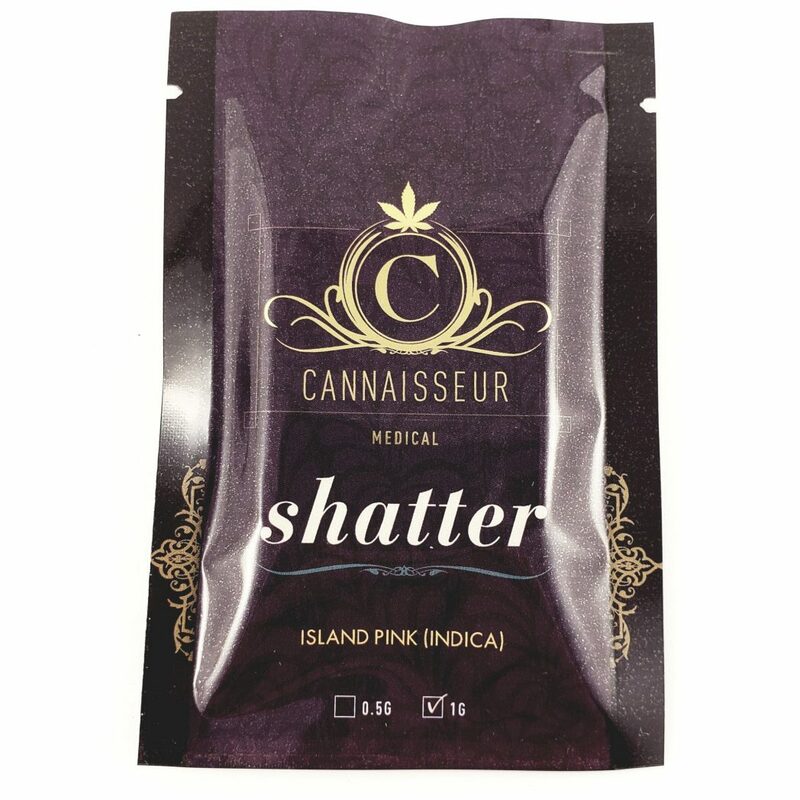 Shatter by Cannaisseur comes in a variety of strains, including Bruce Banner #3, Island Pink and Sky Walker OG!